Megan S. is a travel blogger living in London. 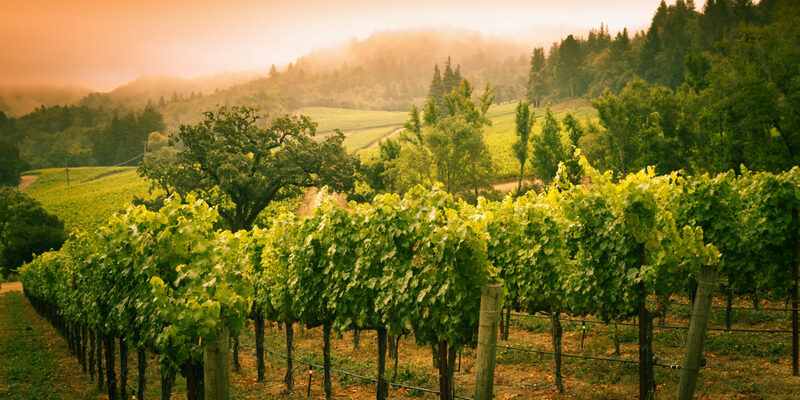 A Napa Valley day trip is a great way to relax and reconnect with the family while enjoying good wine and good vibes. Continue reading "Napa Valley Day Trip: Wining, Dining and a Family Reunion"
The best day trips from Venice are to the islands of Murano and Burano. With bright colors, delicious food and much to do, they are a great place to escape for a day. 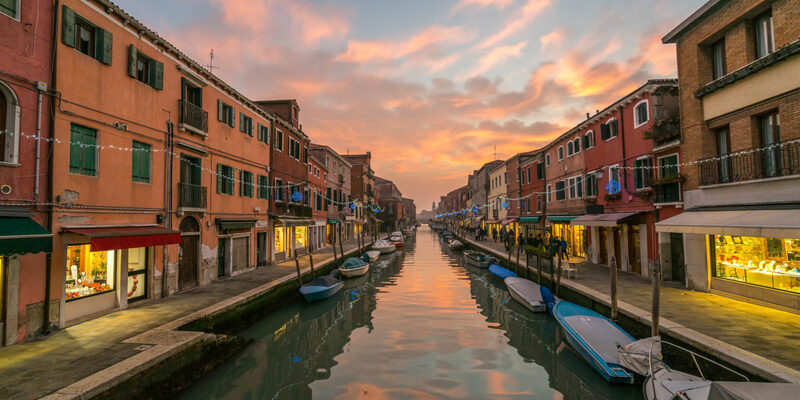 Continue reading "Venice Day Trip: Island Hopping to Murano and Burano"
Hiking the Colorado Rockies is an accomplishment in any weather. Here’s what it’s like to trek Deer Mountain during an epic winter storm. 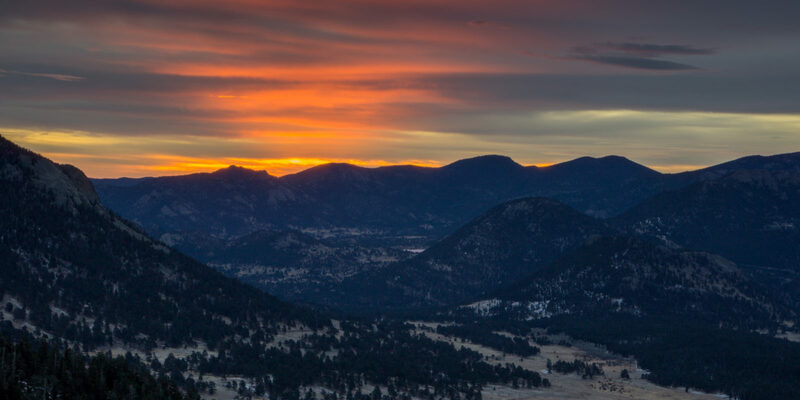 Continue reading "Colorado Adventure: Snowshoeing in the Rockies"
If you’re planning a San Diego vacation, don’t miss these diverse day trips showcasing some of Southern California’s most unique spots. 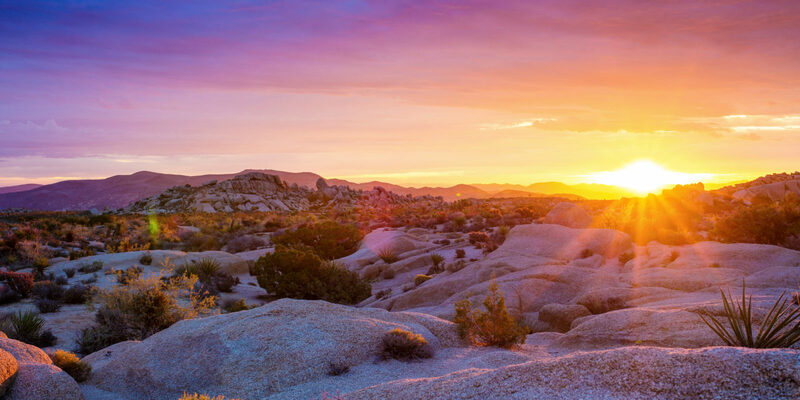 Continue reading "San Diego Day Trips: Six Great Places to Explore in Southern California"